This is my first proper romhack with completely new levels. 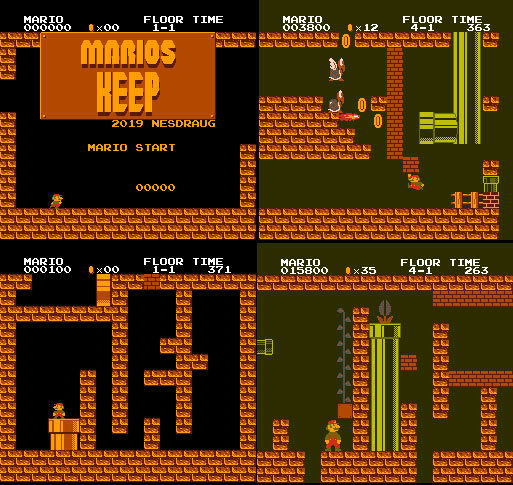 This puzzle solving Super Mario Bros hack was started and then abandoned by w7n. I scooped it up and... I think it's finished! Would be awesome to get feedback and fix any errors I might have missed before I finally release it.